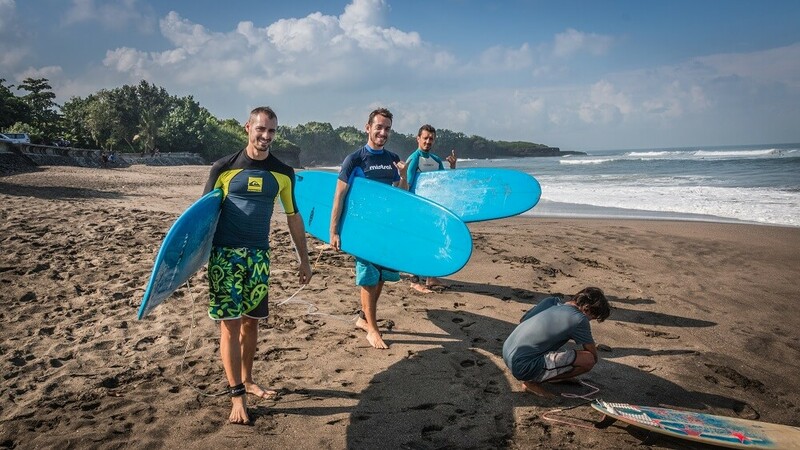 Is it recommended to come surfing in Bali during the wet season? 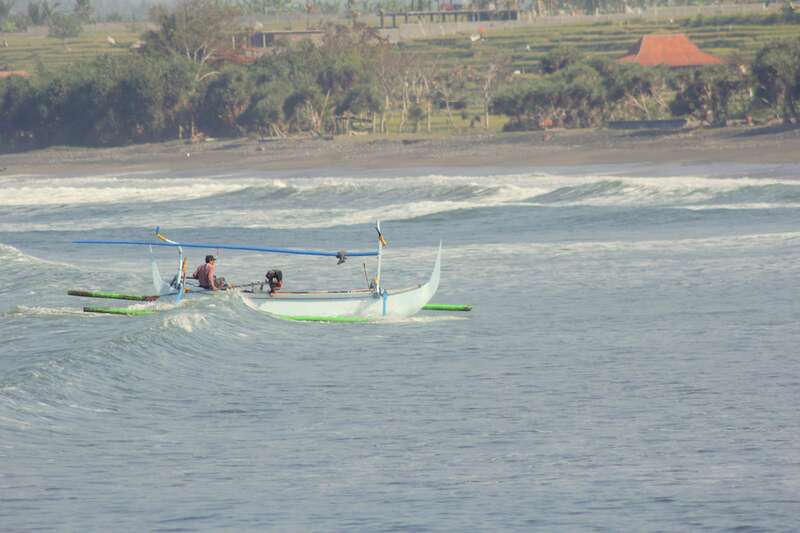 The less known waves of Bali! 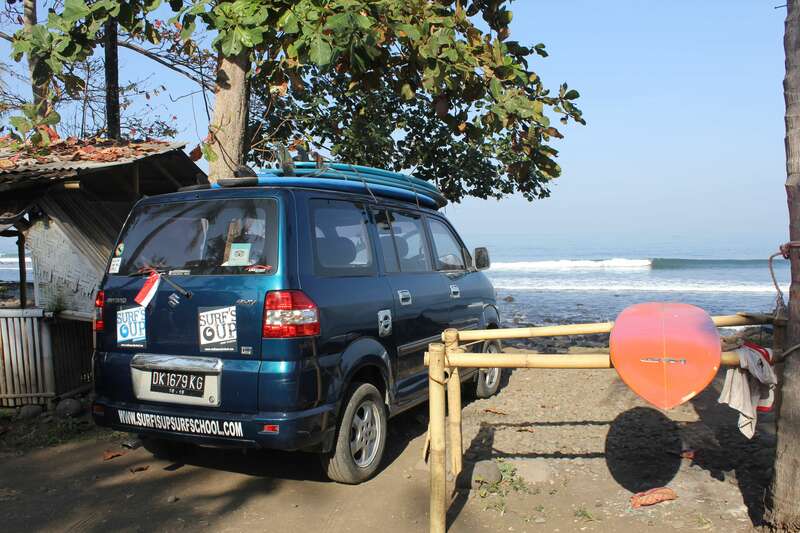 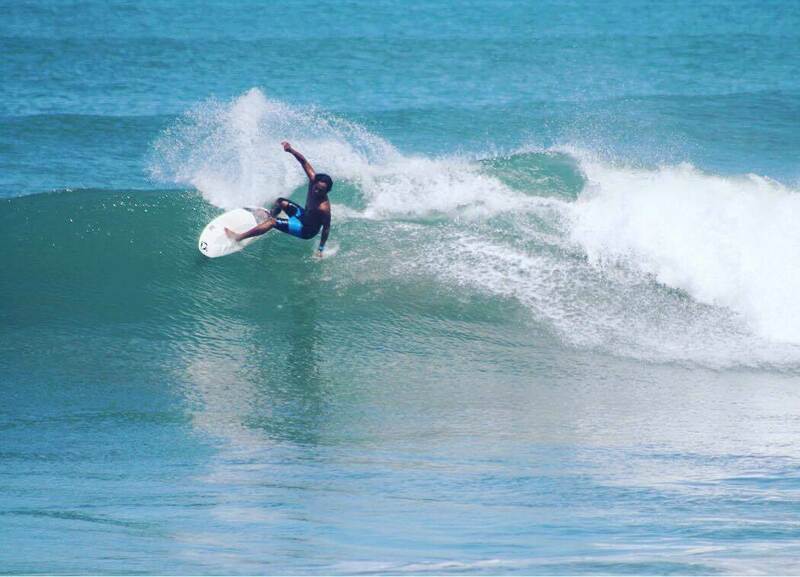 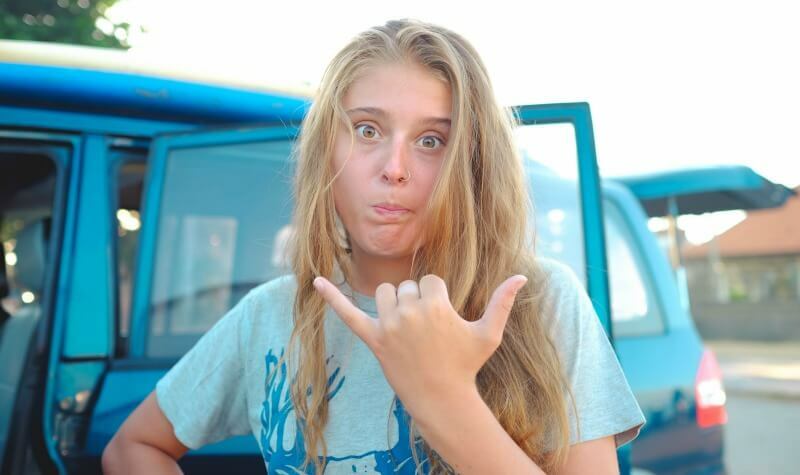 Why you should take a surf lesson if you are a beginner and want to learn to surf when in Bali? 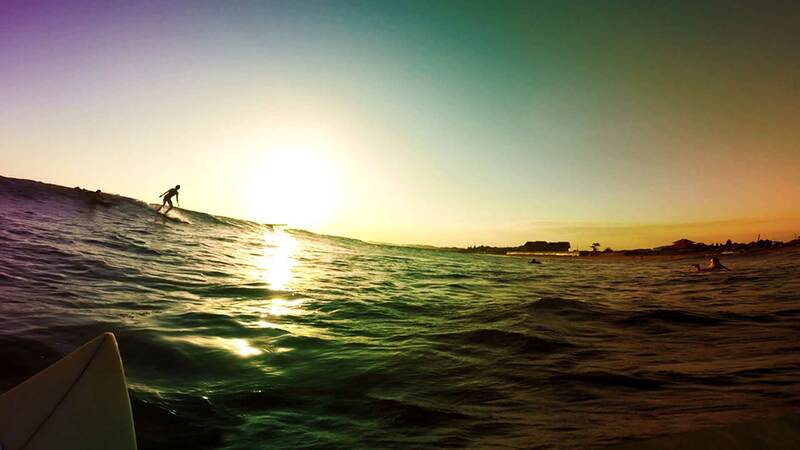 The best surfer out there, is the one having the most fun!